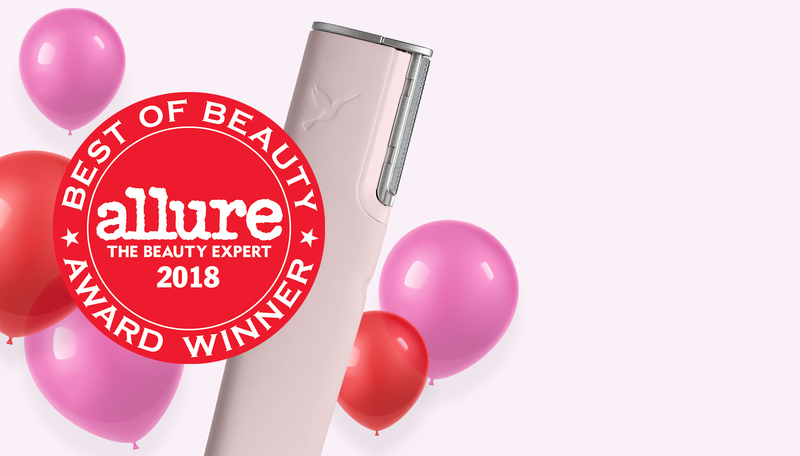 “Pinch me, so I know I’m not dreaming!” I screamed to my husband when I first got word that DERMAFLASH 2.0 LUXE had won the ALLURE Best of Beauty Award. 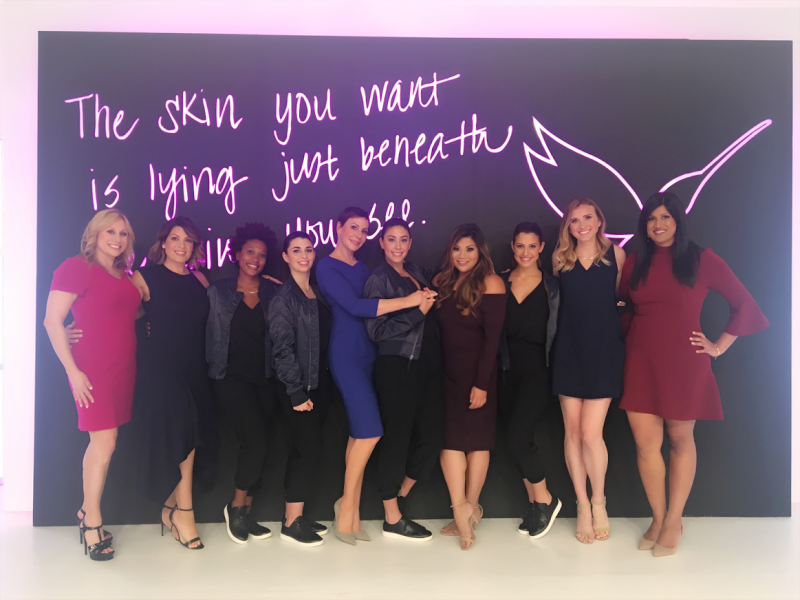 In the beauty world, the Allure Best of Beauty honor is the Oscars, Emmys, Tonys and Grammys all rolled into one giant circle of fabulosity! For me, this award is the crowning glory I have been dreaming of since I launched this brand. 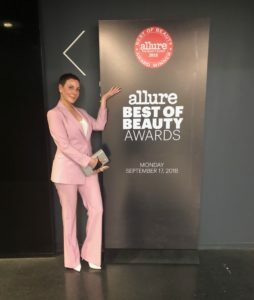 I am beyond excited, grateful, and thrilled to have DERMAFLASH recognized by Allure, and it was icing on the cake to attend the magazine’s annual event in New York City to officially celebrate our new claim to fame with the other award recipients. 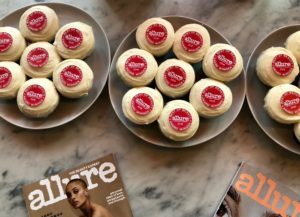 Last week, at our headquarters in Chicago, we even threw our own office celebration because this achievement means the world to us. 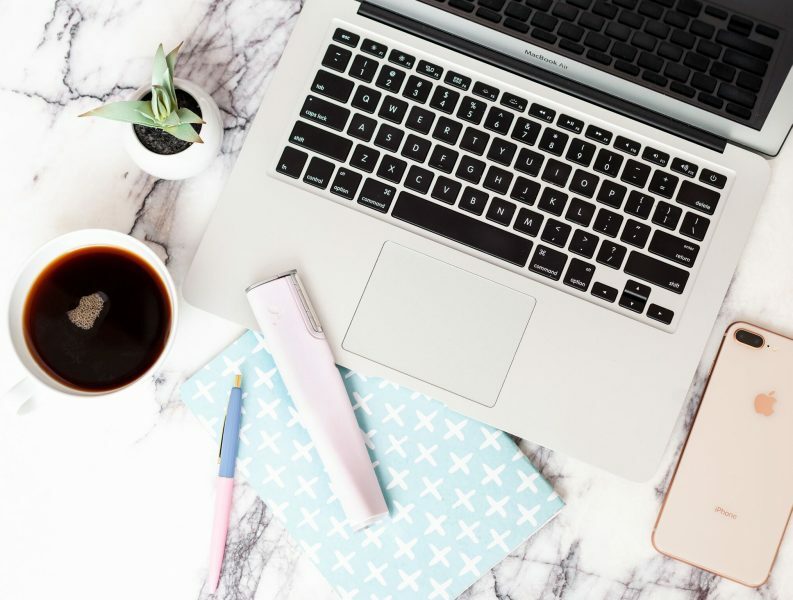 DERMAFLASH represents a whole new category in beauty, and as proven by this award, is definitely an idea whose time has come. 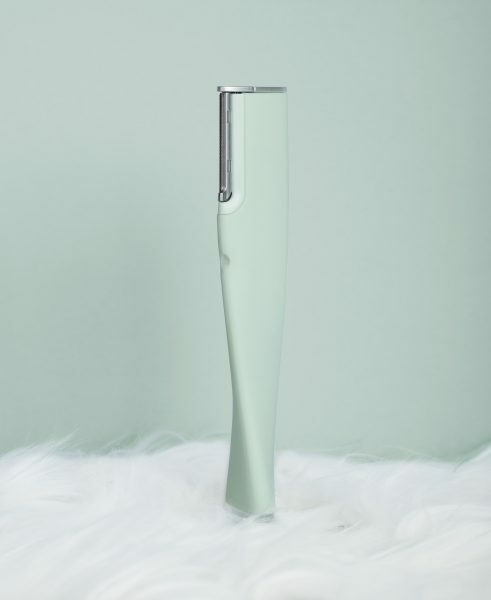 This little magic wand exfoliates and removes pesky peach fuzz, instantly revealing your best skin! 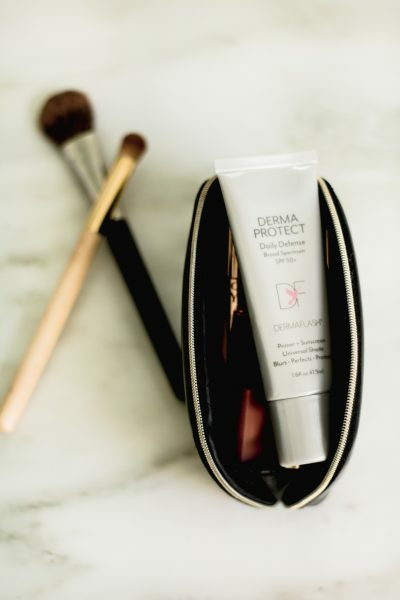 DERMAFLASH is truly a revolution in skincare created by a woman for all women, and we couldn’t be prouder to accept this award from the beauty bible. Dara Levy is the founder and inventor of DERMAFLASH.